Holy Week services 2010 from the Cathedral of the Holy Cross will air in high definition (HDTV) and Dolby Digital Surround Sound 5.1 on CatholicTV where available. 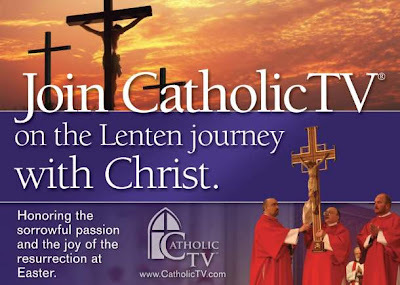 For viewers who do not have CatholicTV, Holy Week in HDTV will stream online at www.CatholicTV.com. This live stream is offered 24 hours per day in full-screen without charge. CatholicTV will televise these HDTV liturgies from the Cathedral of the Holy Cross. In addition to the HDTV/Dolby Digital Surround Sound 5.1broadcast, CatholicTV will also air Holy Week liturgies from the Vatican. CatholicTV started as the world’s first diocesan television station and is committed to using new technologies and innovation to spread the Gospel. 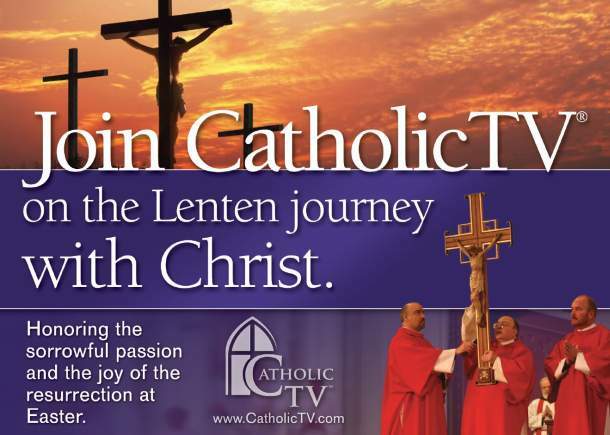 Holy Week of 2009 debuted CatholicTV’s use of HD broadcasts. On March 23rd, CatholicTV unveiled new full-length 3-D shows and a special 3-D version of its monthly magazine.